News and information for current and would-be educators in North Dakota. 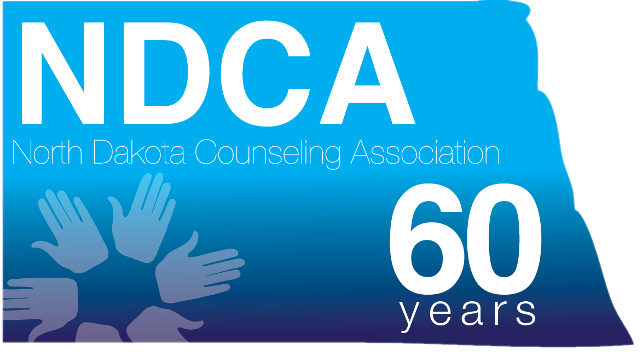 Home page for school counselors in the state of North Dakota. The official site for the NDBCE – features forms and applications to download.